On the ground floor of the hotel, there is an air-conditioned restaurant with a capacity of 120 seats. 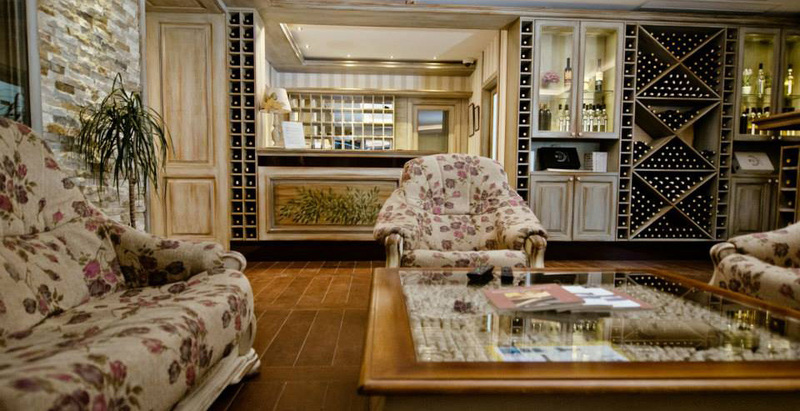 The hotel has a wine bar and a chapel where pilgrims gather for communal and personal prayer. Medjugorje is located between two hills at the altitude of 200 meters above the sea level with mild Mediterranean climate. 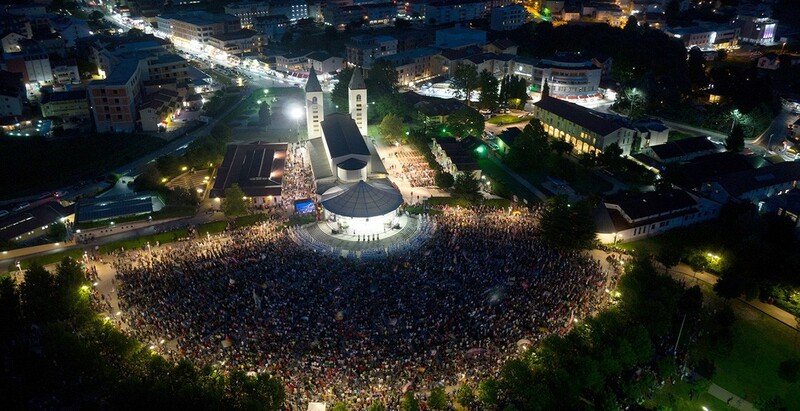 The Medjugorje parish was established in 1982 when was placed under protection of St. James. Our family hotel was built in 1987 and it was amongst the first ones that had a larger capacity for accommodation in Medjugorje. Our hotel is located only 200 m from St. James Church in peaceful surroundings perfect for prayer and meditation. Our family hotel is located only 200 m from St. James Church in a peaceful surrounding, perfect for prayer and meditation. 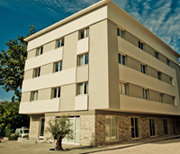 Hotel CESARICA is equipped with modern and high standards,it meets all of the needs of our guests. In addition to an elevator, our hotel rooms are equipped with air conditioning and WIFI. 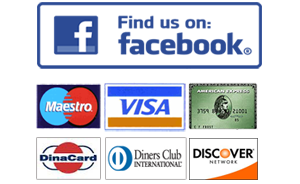 Hotel CESARICA strives to meet all of the needs of our guests and offers them a peaceful and comfortable stay. Our kitchen provides a wide selection of local and international dishes. You can also enjoy the exceptional taste of wine from our family wine cellar, marked with centuries long tradition. 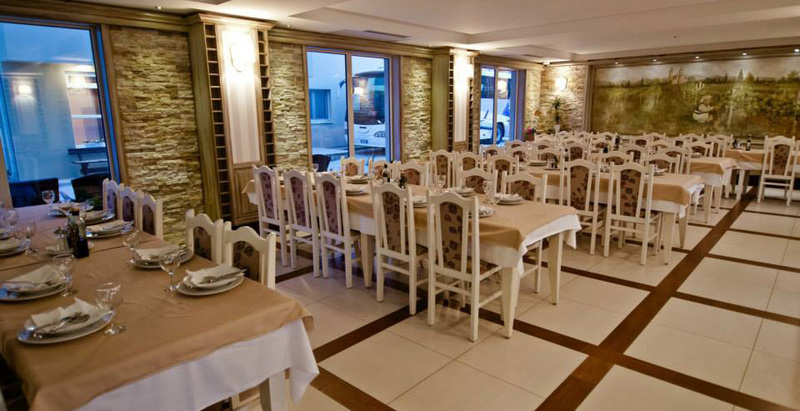 On the ground floor of the hotel, there is an air-conditioned restaurant with a capacity of 120 seats. The hotel has a wine bar and a chapel where pilgrims gather for communal and personal prayer. In front of the hotel, there is spacious parking for our guests. According to our guests’ wishes and request, we can arrange transportation from and to the airport, trips to the desired destinations for groups and individuals. 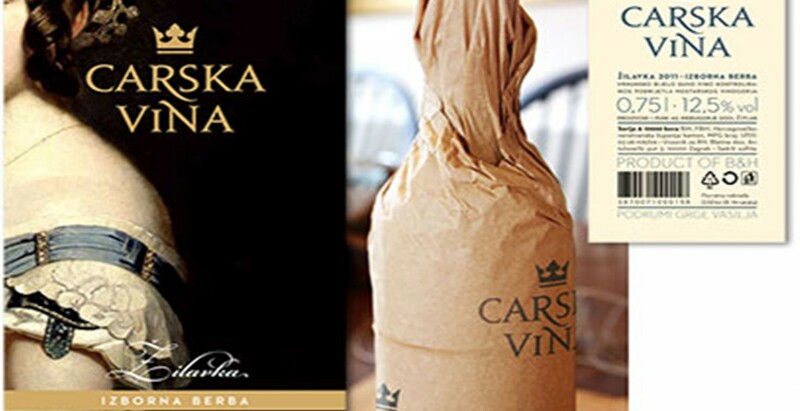 We are delighted to offer you organized wine tours throughout Hercegovina and wine tasting of our very own selected premium “Carska Vina” wines.